We are back up in West Palm Beach coving all of the action from day two of the 2017 Barrett-Jackson Palm Beach Auction. Typically the vehicles auctioned on the second day of the auction tend to sell for a bit more because they are more rare or higher end examples. 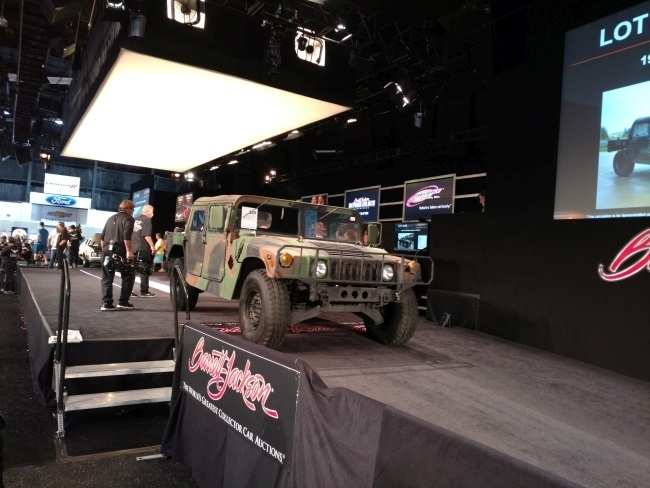 Early on in today's action a 1994 AM General A1 Humvee was driven up onto the auction block. You can get these vehicles from military surplus auctions but most of the time when one is sold at Barrett-Jackson, it has been through some restoration. Bidding was back and forth for a few minutes between a few hopeful owners. Eventually the gavel struck the table and somebody became a proud owner for $12,500. Not a bad price if you need to prepare for Armageddon! Aside form being a pretty cool collector's item, these can be useful if you have a large unimproved rural property. 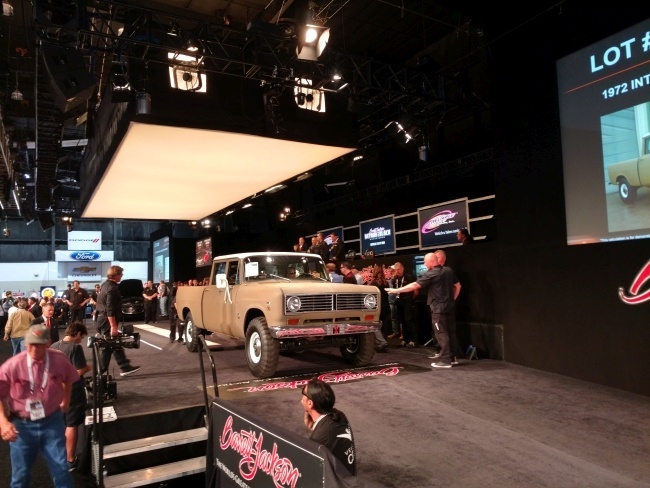 A bit later on, we saw a pretty cool pickup come up for auction. A 1972 International Travelette rolled up that was in seemingly great condition. The engine sounded extremely smooth and it didn't show any signs of wear that we could see. Also note the four door "crew cab" which was offered way before its time. It wasn't until relatively recently that this design of pickup gained popularity. Obviously, we weren't the only ones to notice this beauty! Bidding was fast and furious. Every time you thought the auctioneer would yell out "sold" you heard a whistle indicating a higher bid was offered. When everything settled out, this classic pickup was sold for $29,500. Later in the day there are two charity auctions scheduled. At about 3:30 PM a 1996 Ford Mustang, that won the 2016 Quaker State Best in Class competition, will be auctioned off for the benefit of Jordan Vocational High School. 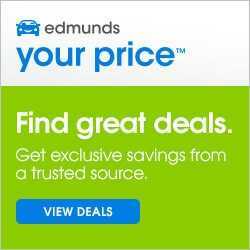 At approximately 5:30 PM GM will auction off the first retail production example for the 2018 Chevrolet Camaro ZL1 1LE with proceeds going to the United Way. Keep an eye on this one as these are the types of charity auctions that tend to get up into the several hundred thousand dollar bidding wars. Follow us on twitter and facebook for updates throughout the day. We'll also be updating this article with any major news.